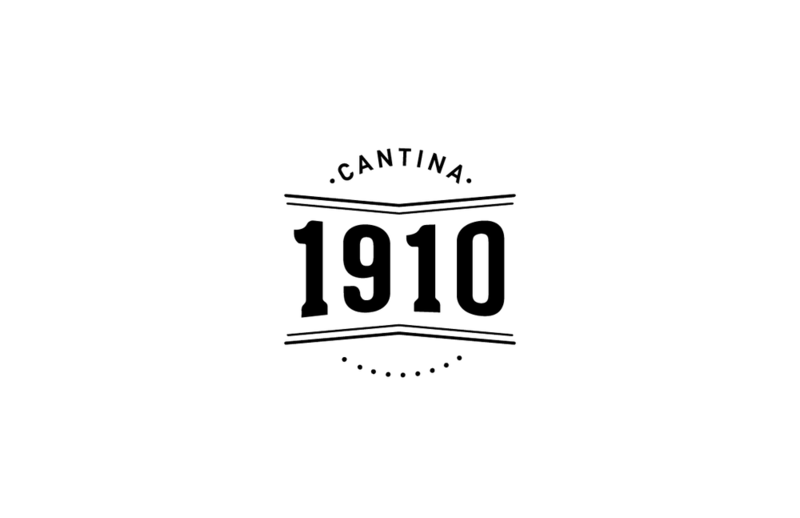 Cantina 1910 is a restaurant in that opened in 2015 in Andersonville Chicago. 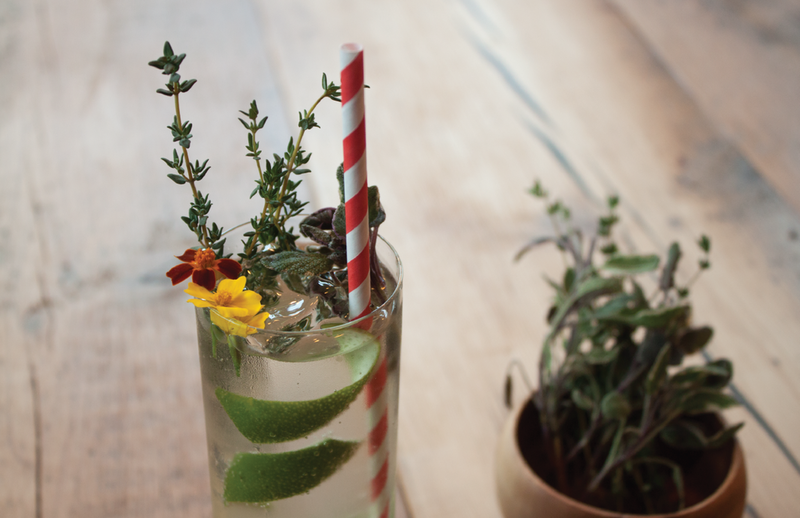 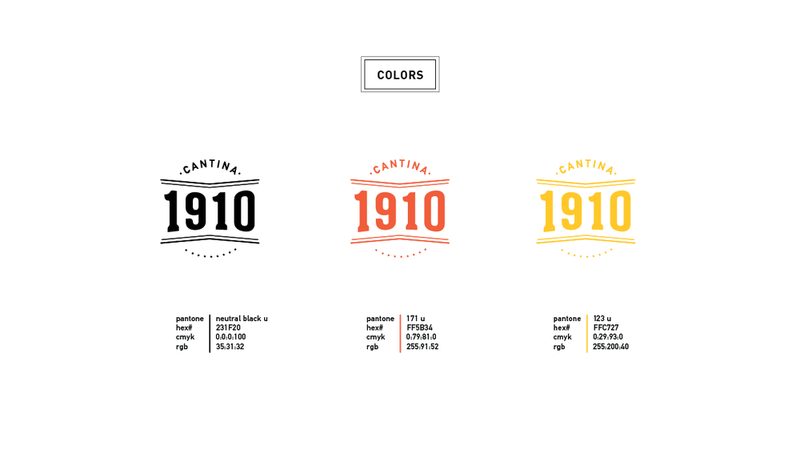 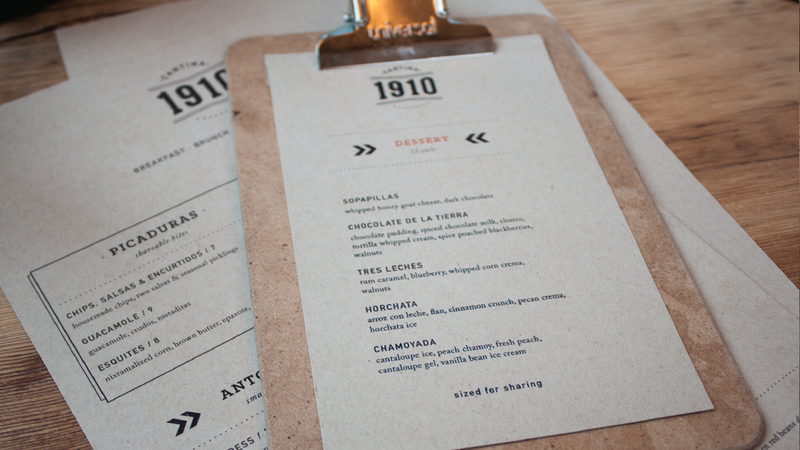 Inspired by the Mexican revolution, Cantina revolutionized the way they thought about food. 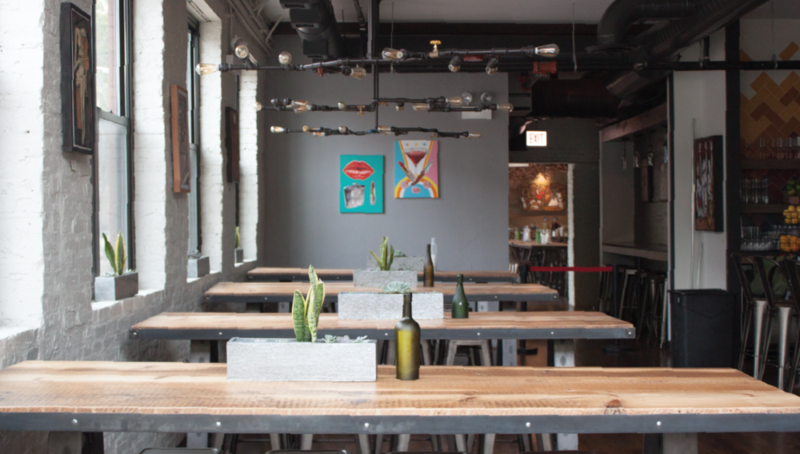 Their modern Mexican fare featured items created with ingredients sourced within a 250 mile radius keeping things fresh and always in season.